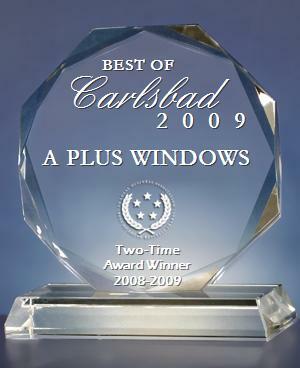 Bede has been a leading European manufacturer of vinyl and also aluminum windows and doors for over 16 years. 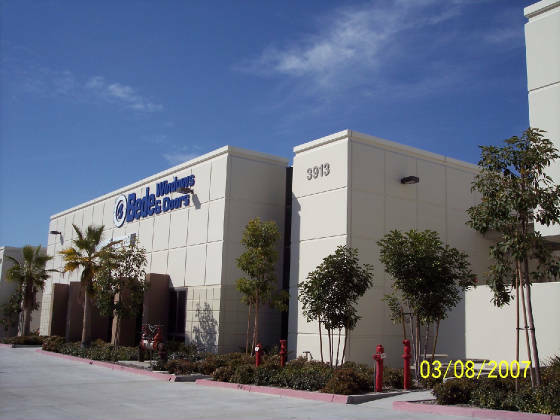 They have opened up the North American market with a distribution center in 2005. Bede windows and doors are made with German hardware, German laminate, German paint, German vinyl, and German manufacturing equipment. 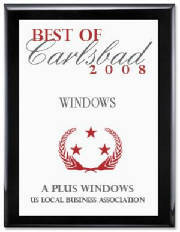 A Plus Windows is San Diego’s leading factory representative. 1. Steel reinforced frame and sash. The American windows reinforce only those parts of the sash to which the locking mechanism screwed into (just one rail). Bede has steel inserts in all 4 sides, both in the frame and sashes. This give you greater security and fire protection. 2. Unlimited color choices and a number of wood laminates at a modest additional charge. 3. The walls of the vinyl extrusion are 30-50% thicker. 5. German made stainless steel operating and locking hardware. 6. Cleanest fusion welds&#8212;is just one of several examples of superior craftsmanship. 7. Screens with easy to remove spring loaded pins&#8212;and a thicker aluminum extrusion frame. 8. Easiest sliding windows and doors. 9. Commercial rating (higher standard than residential rating). 10. Greater security through thicker glass and multipoint locking system. 11. 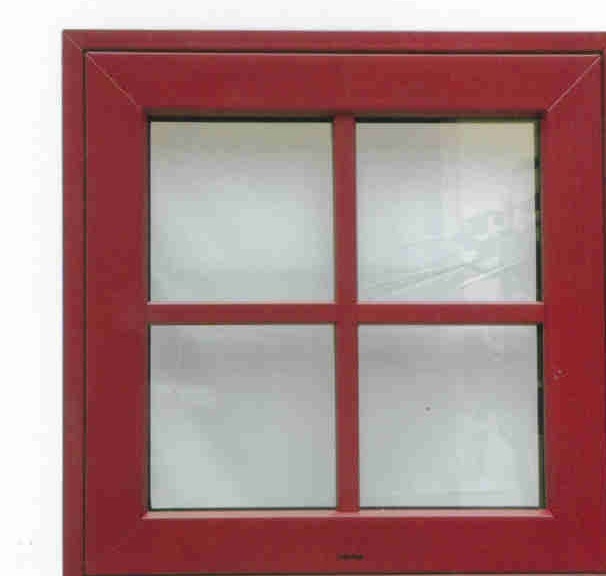 European designs including dual function tilt-and-turn windows, European push casements, etc., as well as the American standard sliders, single hung, crank casements, etc. 12. Life-time, transferable warranty that includes any costs for parts and labor. The brown primered inserts in the sash and frame are steel tubing which give the windows added strength and a commercial rating. Also notice the stainless steel hinges. 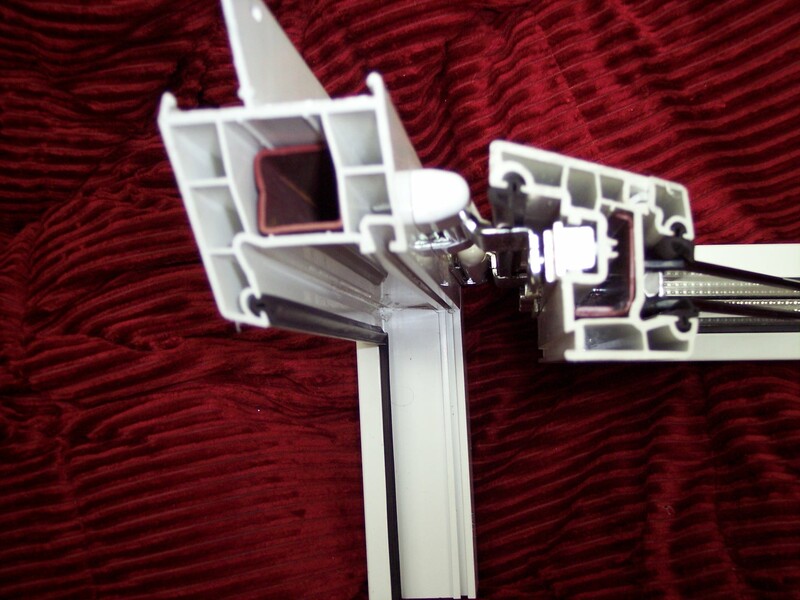 The spacer bar separating the two panes of glass is a hollow tube with desiccant which eliminates the possibility of the windows fogging up. The cross-section is of a European casement new construction window (with nail fin extending from frame at top of photo). 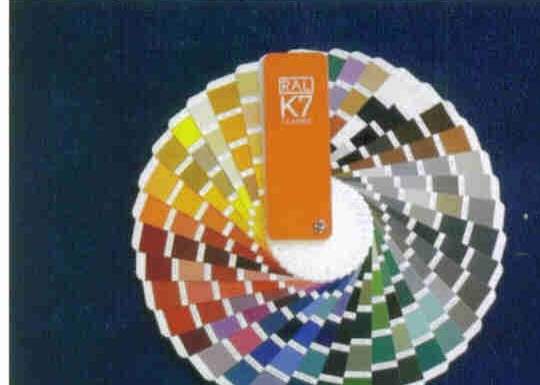 Painting vinyl windows has been a problem, because in a warm climate and in direct sunlight, the vinyl becomes soft, which can block the movement of the sash permanently. Bede because of their thicker vinyl and steel reinforcement can paint their windows black without them being damaged by the heat. Because of the stronger frame and sash and the 50% thicker glass, Bede windows and doors have a commercial rating; the only residental windows so rated.